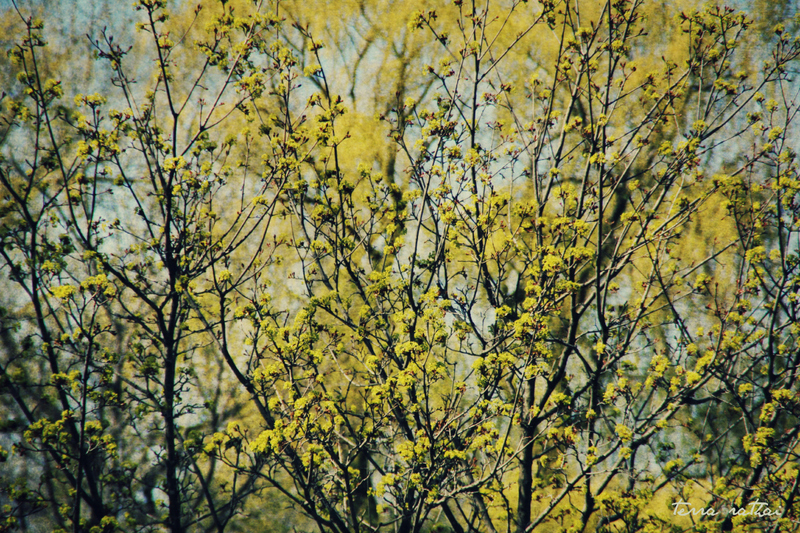 Posted on April 24, 2015 by Terra Rathai	This entry was posted in 365 Project - 2015, Abstract, ART, Landscape, Nature, PHOTOGRAPHY, sky, spring, trees and tagged Arbor Day, blue sky, bud, chartreuse, nature photography, spring, sugar maple, tree, yellow. Bookmark the permalink. Thank you! The colors really are stunning.